While the terms labour law and employment law are often used interchangeably, they are two distinct areas of Canadian law. To be fair, both labour and employment law are concerned with similar issues regarding the safe and equitable running of the workplace. However, there are some key differences between the two. Below is a brief overview of the two fields of law, labour law and employment law, and some of the differences between them. Labour laws deal with collective bargaining, organized labour and unions. They govern the relationship between businesses and unions. 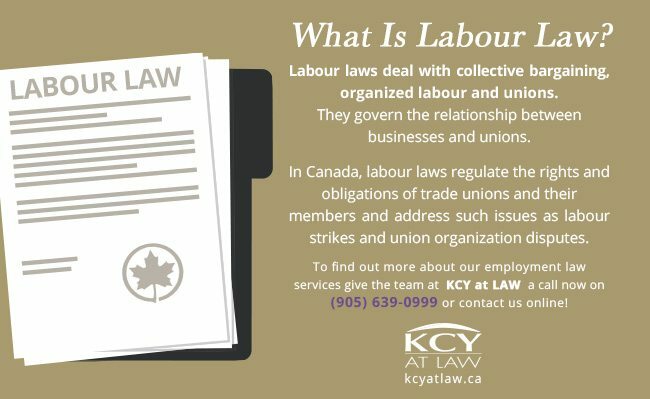 In Canada, labour laws regulate the rights and obligations of trade unions and their members and address such issues as labour strikes and union organization disputes. Unionized workplaces are governed by legislation such as the Ontario Labour Relations Act and the Canada Labour Code. In contrast, employment law is concerned with the employer-employee relationship. This means employment law deals with individual employment contracts and the rights of employers and employees as individuals. Minimum wage, leaves of absence, hours of work, vacation entitlements and notice periods for termination are all governed by employment law. 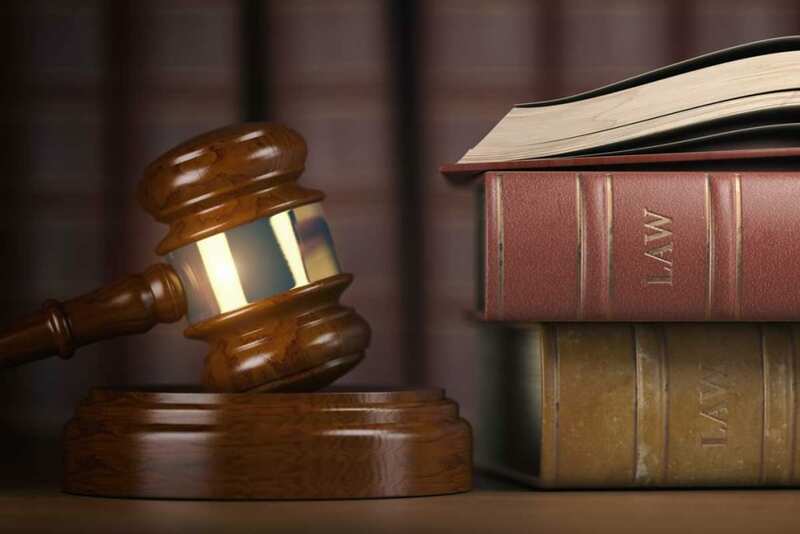 Employment laws also regulate employers’ obligations regarding the health and safety of their employees with regards to everything from physical hazards to discrimination and harassment. The main piece of employment legislation in Ontario is the Employment Standards Act. This ESA was recently overhauled in 2016 which introduced a raft of new changes to the workplace which employers and employees should be aware. You can read more about the Changing Workplace ESA review here. 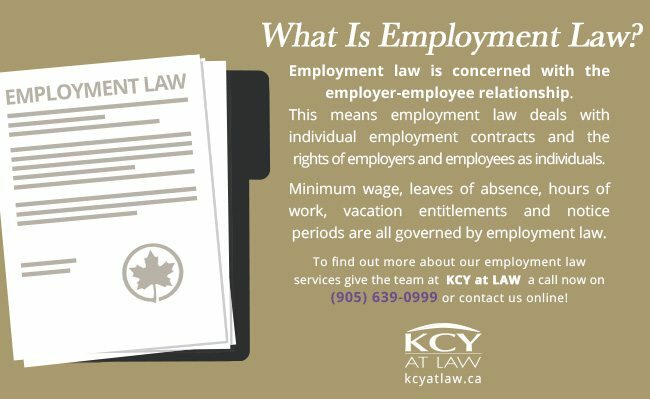 The law team at KCY at LAW are specialists in Ontario employment law. We provide legal counsel, representation and advocacy with respect to a full range of employment law services for both employers and employees. To book your consultation, call us today on 905-639-0999 or contact us online!